NNPC/Chevron University Scholarship 2019 | Only for 200 Level Student. 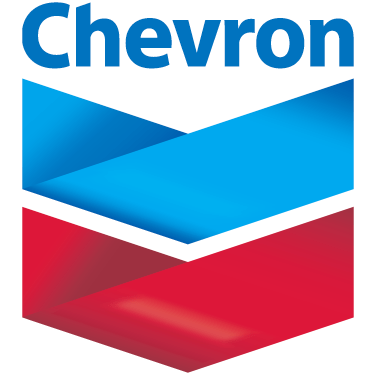 Applications are invited from suitably qualified candidate for Nigerian National Petroleum Corporation (NNPC)/Chevron Scholarship for 2019/2020 session. Interested applicant should follow the lead below for successful application. Application deadline is 6th August, 2018. All applicants must be in their SECOND YEAR (i.e admitted on or before 2018/2019 academic session). If you need us to help you with more updated information at the right time about NNPC/Chevron University Scholarship 2019, kindly provide us your phone number and email Address in the comment box below. Also feel free to ask any question pertaining to this guide. Plz am a graduate, can I apply for this type of scholarship? please has the deadline been extended? Hello, am a two hundred level Student. Am studying B.sc political science,But please what i want to know is that my course of program was not listed above. Please I need notifications, thank you. Pls notify me when the scholarship is out by the next year. When will the result of the aptitude test be out ??.. Any idea pls?? Hello, I’m a newly admitted student in the University Of Abuja, 100level to be precise. Meanwhile, I have not been given school Id card. My question is can I apply or i will need to wait for next session? phone;08147877439. [email protected] please notify me each time any scholarship is out. I’m very much interested in this scholarship pls. Pls, is there any chance for a student in the department of Public Administration and Local Government. please,I don’t have a school I’d..can I use my departmental Id card? I STUDY ESTATE MANAGEMENT AND VALUATION. CAN I APPLY FOR THIS SCHOLARSHIP? FOR MY COURSE IS NOT MENTIONED ON THE LIST.